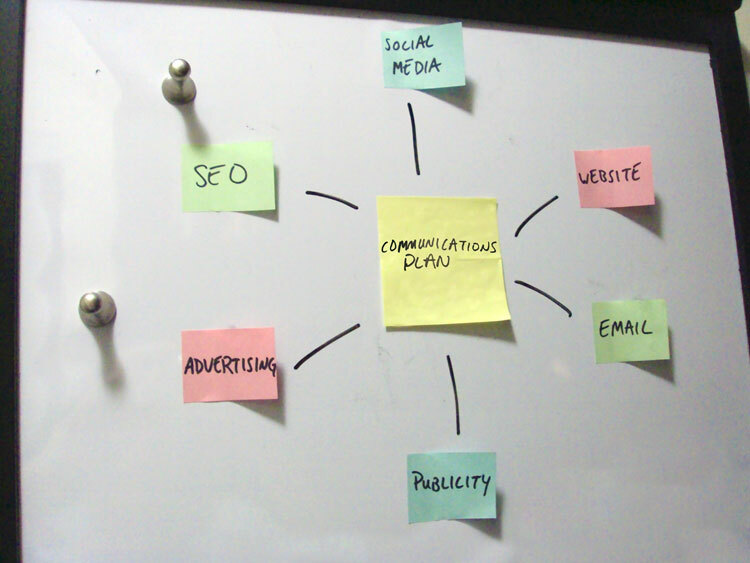 Is your association or membership organization in the midst of developing your communications plans for 2012? If your organization is putting “real [communications] plans in place for the first time” you’re not alone – according to the early results of Kivi Leroux Miller’s second annual survey on nonprofit communications trends. If your organization is just getting started with communications planning or you are a new volunteer or staff member taking the communications reins for the first time, you might want to check out a new guide we’ve developed: Getting Started With Communications Planning. This is one of the new resources created specifically for the staff and/or volunteers of small associations, membership organizations and nonprofits that we’ve developed for our new Membership Knowledge Hub – which includes articles, how-to guides, white papers and more. As we note in the guide, we realize that many small organizations find planning a daunting task due to a lack of resources or time. But a little planning – and a little help and advice – might go a long way to ensuring that your limited resources are strategically focused, rather than simply responding to communications opportunities as they come at you or automatically doing what’s been done before, without knowing why. This planning process also helps get buy-in from all of the pertinent stakeholders and ensure consistency of message across the organization. Check out our Getting Started With Communications Planning guide – as well as other resources in our Membership Knowledge Hub. Then let us know if it is helpful by leaving us a comment below! Great post. This is definitely an area that our organization is striving to manage in the coming year. We are very fortunate in that we have such a diverse group of marketing and communications professionals that assist in the creation and implementation of strategic goals for communicating the direction of our organization. Having a clearly defined, high level strategy is critical, and I feel that without it, an organization will flirt with the possibility of becoming overwhelmed, frustrated, and potentially losing its own identity and overall brand. Thanks Ken: I agree - as we say in our Getting Started guide, establishing clear goals and objectives is critical in order to determine if the communications you undertake are effective or successful. Many of us, who are tasked with creating a communications plan, ask, is the work to develop one really worth it?